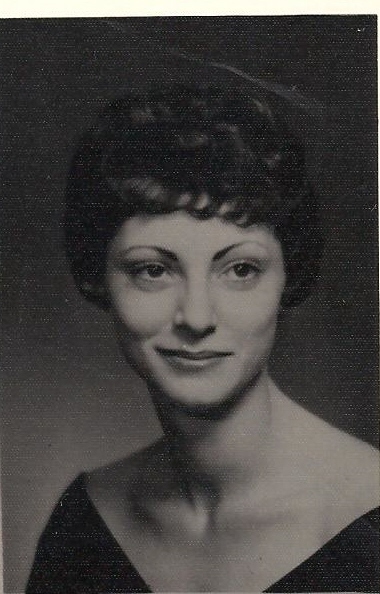 Patricia Ann Garity, 73, passed away October 6, 2012 at Sanford USD Medical Center in Sioux Falls, following a long illness. She was born on July 7, 1939 to Robert and Alice (Rynders) Garity in Milwaukee, WI. The Garity family moved to Sioux Falls in 1954. Pat married Donald Gosch in Sioux Falls in 1960. They lived in Minneapolis, MN and Omaha, NE. Later, Pat moved with their daughter, Christine, to Minneapolis. Pat returned to Sioux Falls in the late 1970â€™s and worked for Childrenâ€™s Inn and as secretary to the Circulation Director at the Argus Leader. Later, she was self-employed in the painting business for the remainder of her career. She graduated with an AA degree in art. Pat was very creative, an accomplished seamstress, excellent cook, and maintained her interest in art throughout her lifetime. From childhood, she loved animals and provided compassionate care to many pets over the years. Pat is survived by her companion of 32 years, Michael Currey of Sioux Falls, her daughter Christine Haverty, two grandsons, Wyatt and Austin Jensen, all of Minnetonka, MN; and her sisters, Kathleen (Joseph) Sweere, Sioux Falls, SD; Mary (James) LaCharite, Milwaukee, WI; brother Robert Garity, Jr., (Karmin), Henderson, NV; nieces and cousins. A Memorial Service will be Friday, November 23, 11 AM at St. Michael Cemetery.